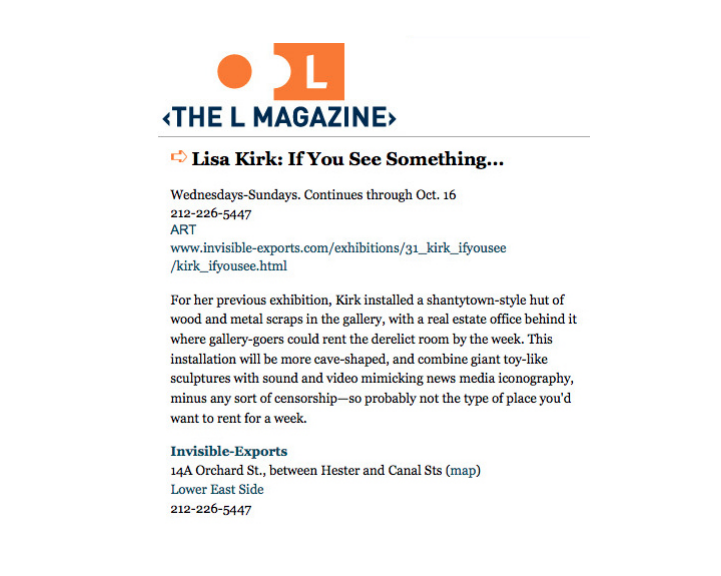 INVISIBLE-EXPORTS is pleased to announce Lisa Kirk’s new project, If You See Something, as part of the New York Electronic Arts Festival. 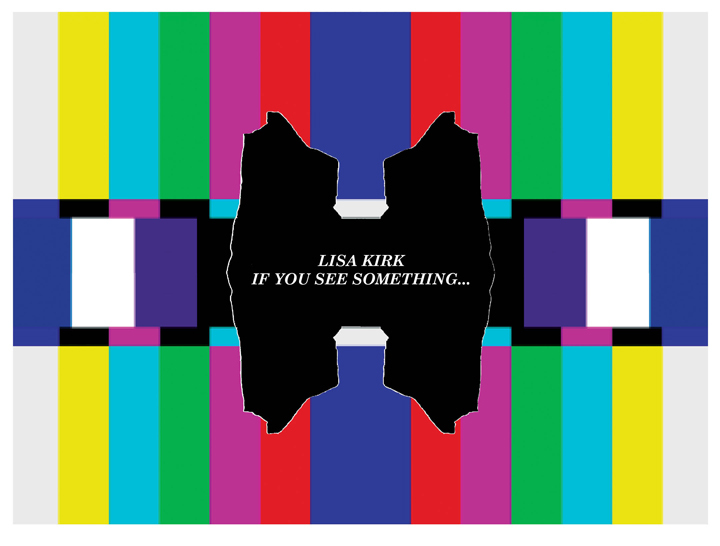 Two years in the making, If You See Something…, by Lisa Kirk is a randomly sequenced HD video installation projected with the Optoma TH 1020 on to four screens, and explores a variety of narrative possibilities in a surround soundscape. Shot in the historic Hudson Valley with improvised performances by four children, the work serves as a critique of recent political events with the youths as the protagonists in a game of war, playing dress-up in the midst of a lush and dramatic landscape. Kirk’s practice investigates the contradictions of consumerism and the aestheticiation of formerly political radical signifiers, current events and the media. If You See Something…, was made possible with the generous support from The Outpost “Cut and Burn” residency, the Harvestworks / Jerome Foundation Artists in Residence program, Optoma projectors and additional support from Tom Powell Imaging. CAMERA MAN Matthew Williams ONLINE EDITOR’S Fernando Feria Garibay and Nick McGovern SOUND DESIGN Filipe Chagas and Paul Geluso. The project will screen on Friday-Sunday, and holiday Monday’s from 11AM-4PM until September 25, 2011. If you would like to join the artist in a walk through please do not hesitate to contact the gallery.